Want to change your career and work in the music industry? This course is heavily project-based: expect to create a sound-to-vision showreel, radio adverts, and other commercial briefs. 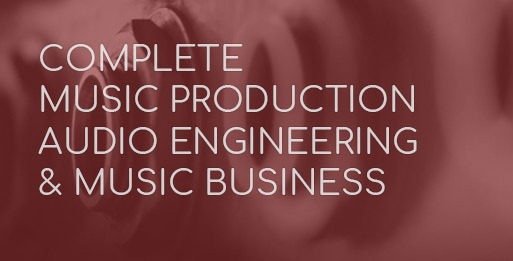 You’ll also complete an EP which you record, produce and master in its entirety. This course will provide you with the skillset of sound designers, audio dialogue replacement engineers and studio engineers. You’ll then learn how to get out into the world of work, from £85 per month. We’ll teach you business planning techniques adapted for music. Together with your tutor you’ll design a personal development plan, so you can achieve your goals. 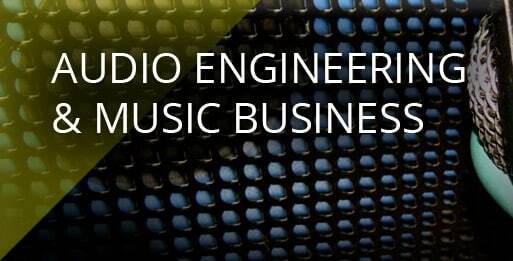 By understanding how to you can make your music pay, you can ensure that you have a sustainable career in it. In a creative environment with expert tutors, you’ll progress step-by-step. Go from a beginner to using Pro Tools like a pro. Our pro live room has the latest SSL, Midas, Rednet, UAD and iZotope technology. Record it it as much as possible to build your portfolio! 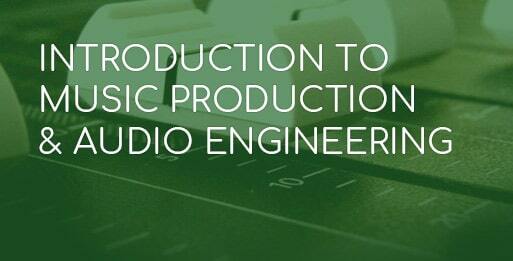 Audio Engineering: 1 x 6 hour day, or 2 x 3 hour evening lectures (6 months) – start date dictates your lesson day. Music Business: Saturdays 3–6pm or Thursday 7-10pm (3 months). During your studio time, the tech team can provide additional 1-2-1 support, to help you further develop your engineering skills. They’re here 7 days a week. Make the most of them! Studios are available 10am – 10pm Monday – Friday, and 12 – 9pm on weekends. Use our online booker to plan ahead. SEM offer more practical time than any other UK equivalent. Get involved! You may want to manage yourself, others, or look into a completely different area of the music business. Either way, if you understand the roles of record labels and publishing, you put yourself in the best position to create opportunities from it. This hands-on course will help you develop confidence working with people as well as audio. You’ll also gain the business skills to back it up. Work experience placements are on offer in the school. With your skills, this could lead you into anything from stage managing festivals, running your own studio, or scoring music for films. A working knowledge of music production software (DAW) is strongly advisable – If you don’t take a look at our Ableton Live Short Course or Introduction to Music Production module as a stepping stone. 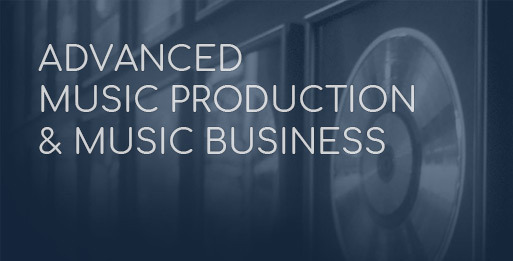 You will finish with a strong portfolio and studio engineer skillset. You’ll also have the business skills to promote yourself and your music. Music Composition is studied alongside your Audio Engineering module unless otherwise specified. Music Business runs on a Saturday 3pm – 6pm or a Thursday 7pm – 10pm for 3 months. from 12 – 48 months, from £82 per month.